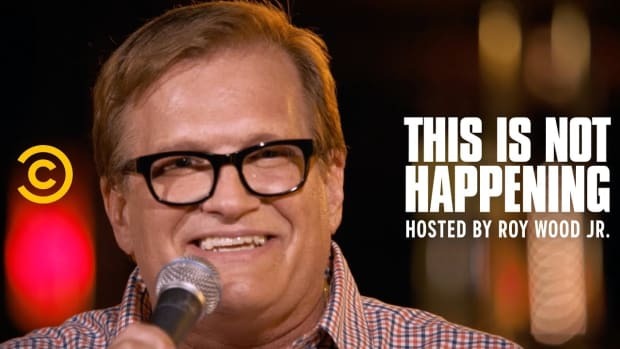 Featured on This Is Not Happening, the comedian delivered a hilarious stand up routine. 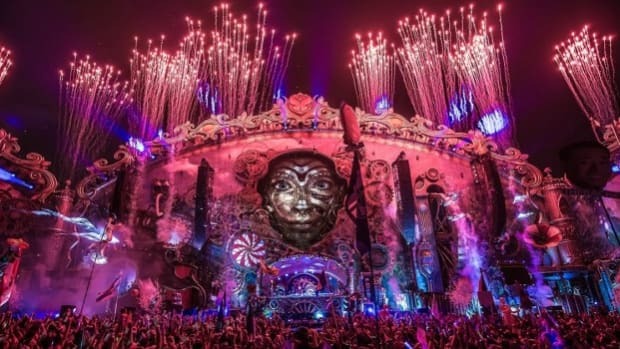 Could TomorrowWorld actually be making it's way back in 2018? Well, we definitely hope so!